Sigh, I always intend to blog way more than I actually do. I am finally getting around to sharing the outfits I took to Sandra Stillwell's "Every Day's a Holiday" convention. I had a WONDERFUL time at the convention and did very well selling my outfits. I took only 2-4 copies of each outfit, because I wanted to take a variety of things to sell. I will be making most of these outfits again, and will be blogging about each outfit in detail as I finish each batch of outfits and the pattern. 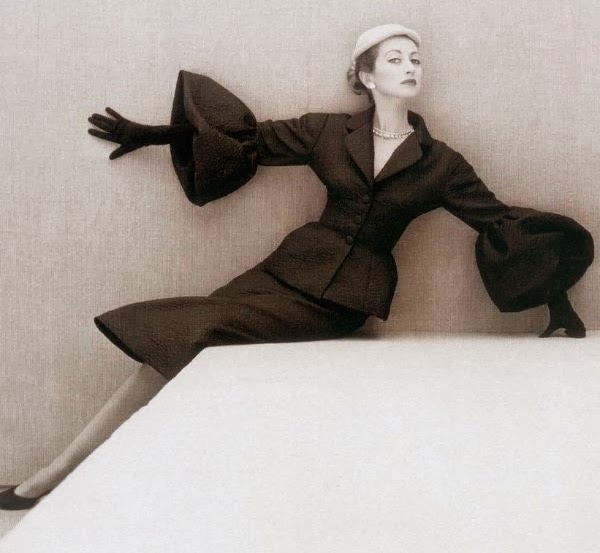 This suit was inspired by a 1951 Balenciaga creation, the hat is a pin from JoAnn's Fabrics. 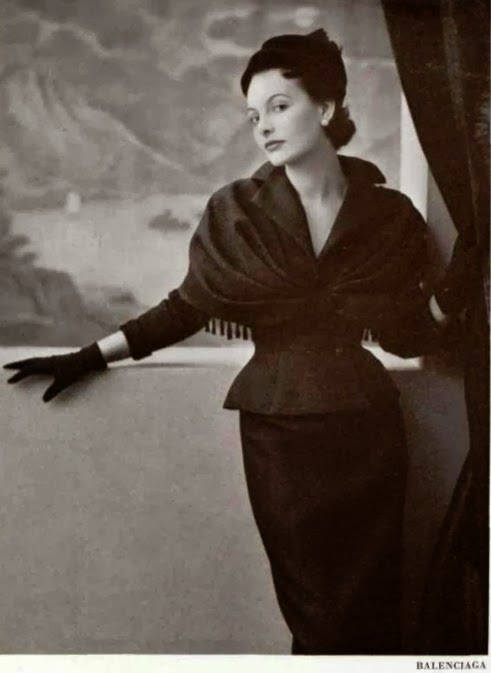 This suit was also inspired by Balenciaga, circa 1950. I also made some "Funny Face" wedding dresses. 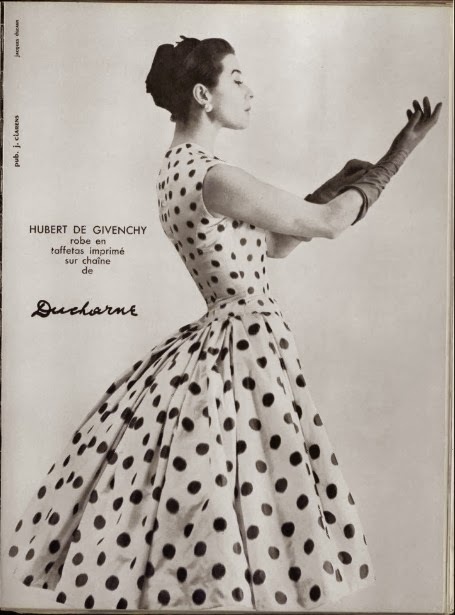 Givenchy's 1955 dress was also sold at the convention. This dress looks so Audrey Hepburn to me, even though I have never seen a photo of her wearing it. 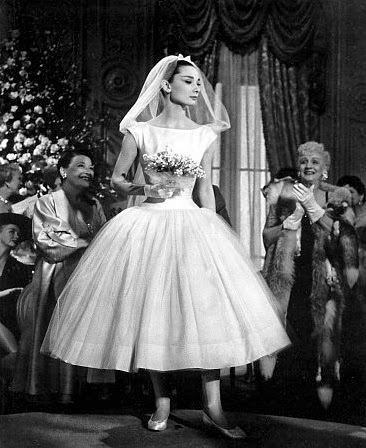 Audrey did love Givenchy. These suits were inspired by my doll clothes idol Matisse. Her work is stunning! I stalk her blog almost everyday. I don't plan on making more of these. I love all of your fashions and you inspire me right back.